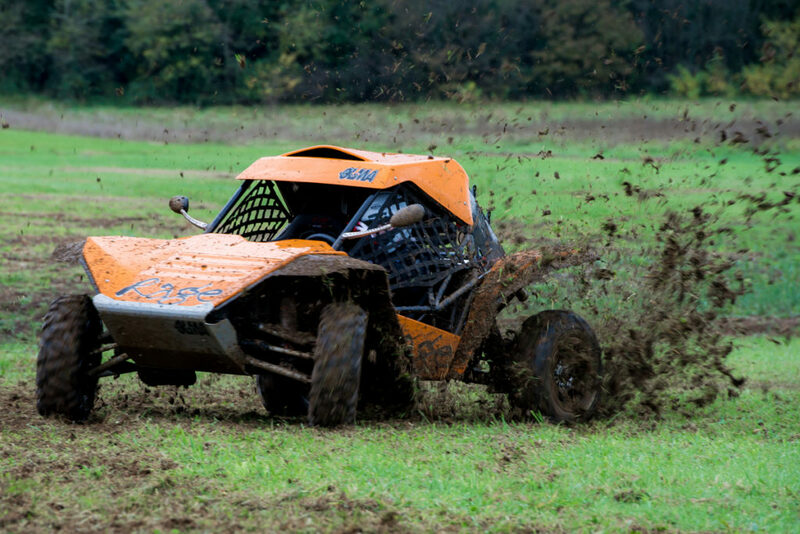 If you are looking for the ultimate multi terrain vehicle, then look no further! The Rage model line-up boasts a range of single and two seat vehicles with power outputs from 20hp to 200hp – giving sub 3 second 0-60mph times – with a choice of manual six speed sequential or automatic transmission. 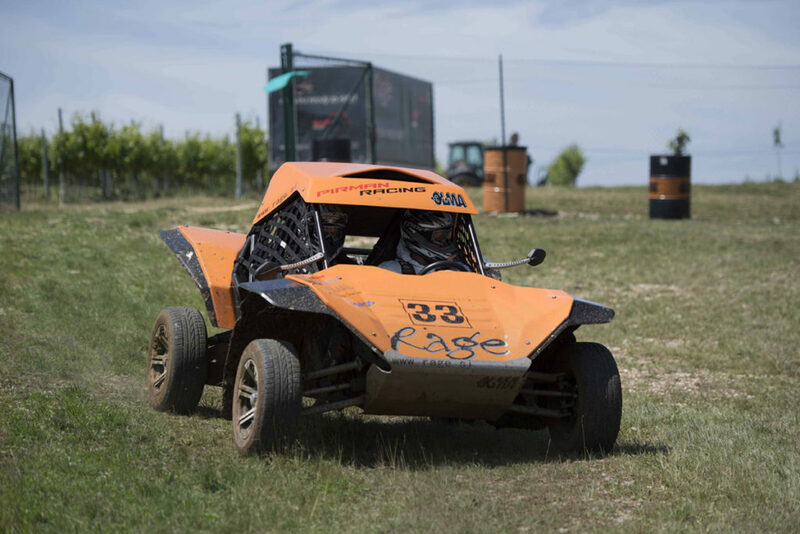 Rage Adriatic is driven by Pirman Racing Team. 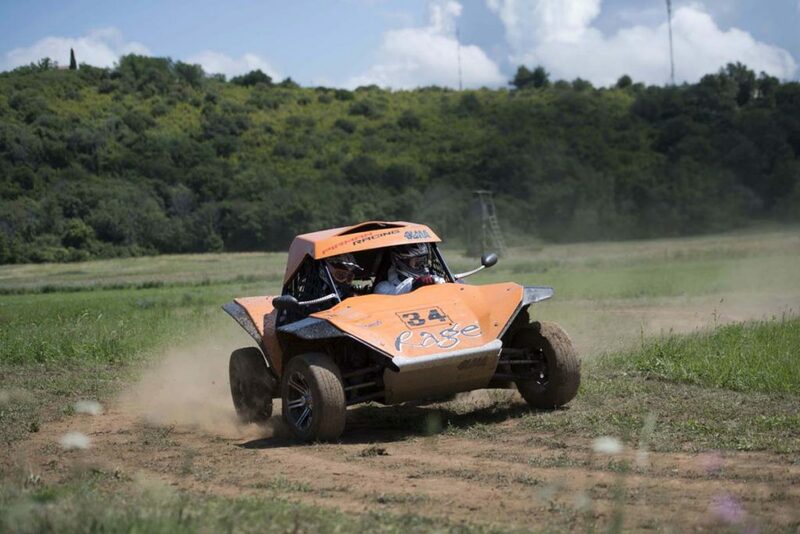 Enthusiastic group with experiences from off road, track races and super-car world. You will be in a good hand with us. 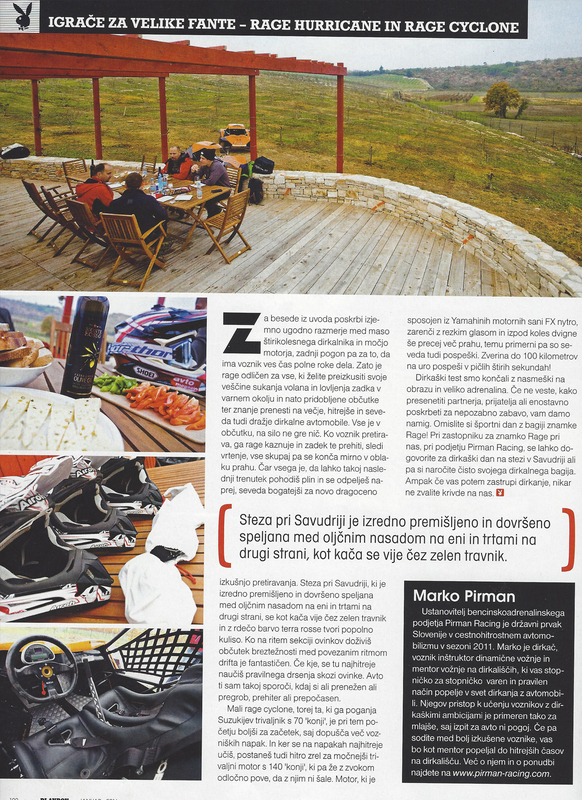 We are located in Adriatic region between Alp’s Mountains and Adriatic Sea. 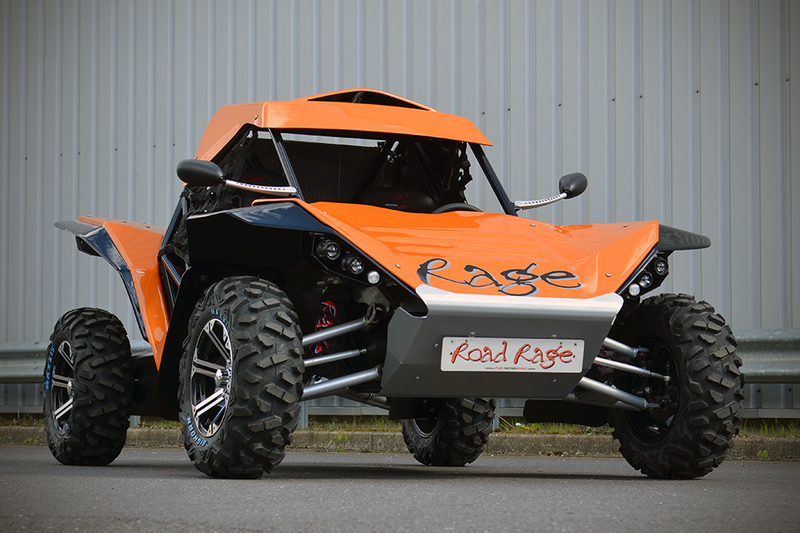 Rage Buggies are produced by Rage Motorsport in UK. 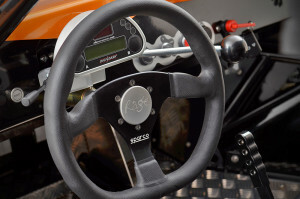 Everything is produced in high tech materials and tested in heavy duty off road racing like rally Paris-Dakar etc. We can find Rage Buggys at Race of Champions Events too. 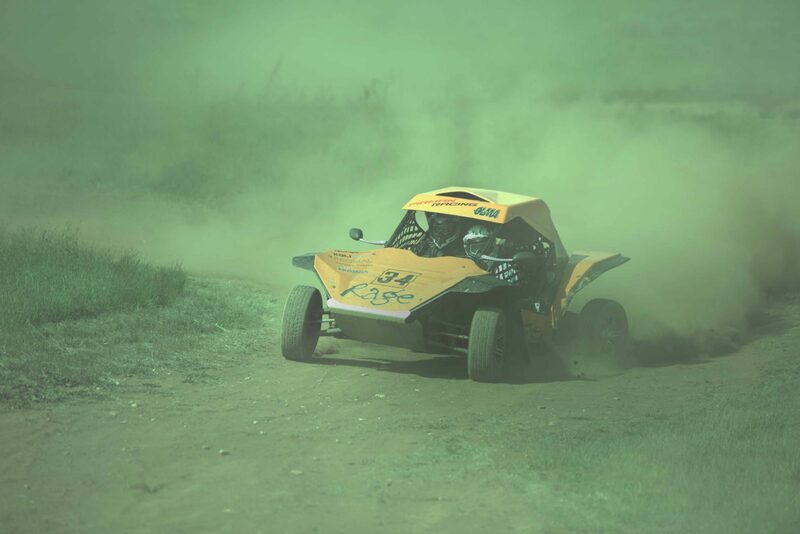 Racing, competing, it’s in my blood. It’s part of me, it’s part of my life; I have been doing it all my life and it stands out above everything else. 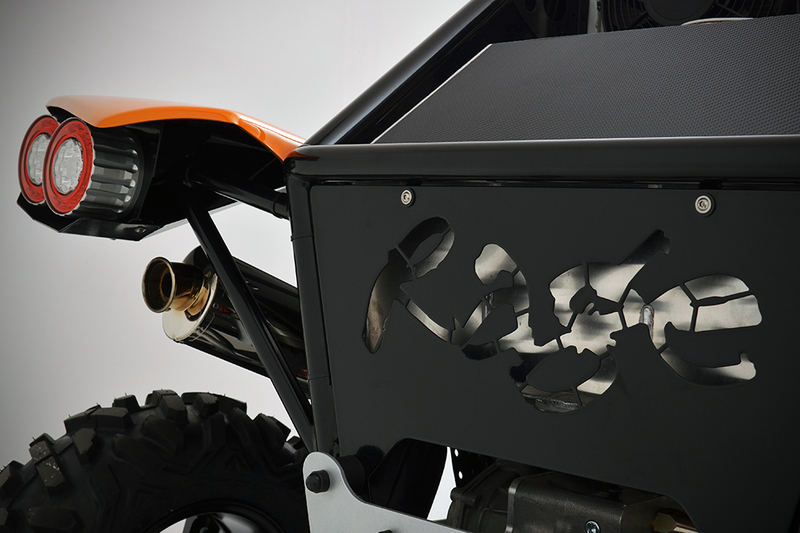 We are proud to be a part of Rage Motorsport! 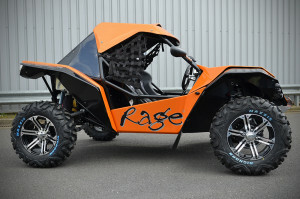 Rage first started as a British company based in Bedfordshire, England, from their humble beginnings they now design, manufacture and market a world class range of vehicles, sold mainly for private recreational and corporate hospitality users. With their growing international reputation they are expanding and producing highly sophisticated off-road, track and road legal vehicles that are meeting the demands of discerning customers from F1 drivers, world rally drivers to high profile celebrities. 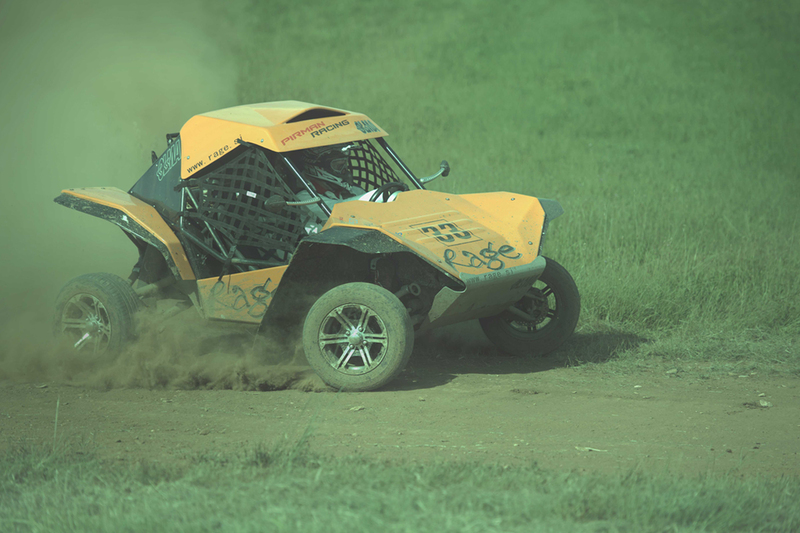 In 2008 a prototype R140T was taken to the Sahara for testing. 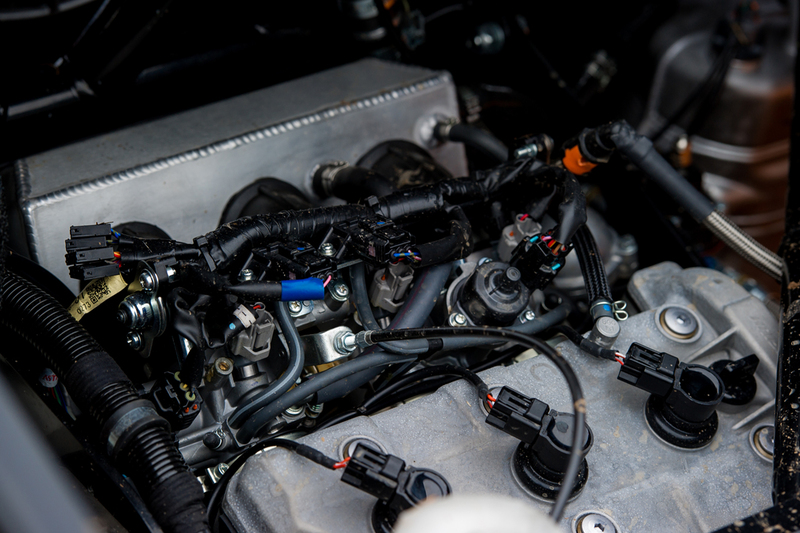 The McRae Dakar team then developed the machine to meet FIA regulations and to cope with the rigours of the World’s toughest race – as reported in Car Magazine (December 2010). 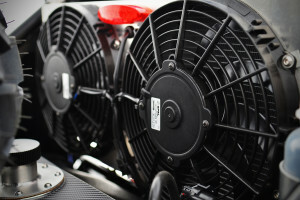 No less than eight cars were entered for the 2010 event, and in the hands of private entrants these cars have now clocked up more than 50,000 miles while competing over the past three seasons. If you are looking for the best off road experience for a good price, then you are at the right place. 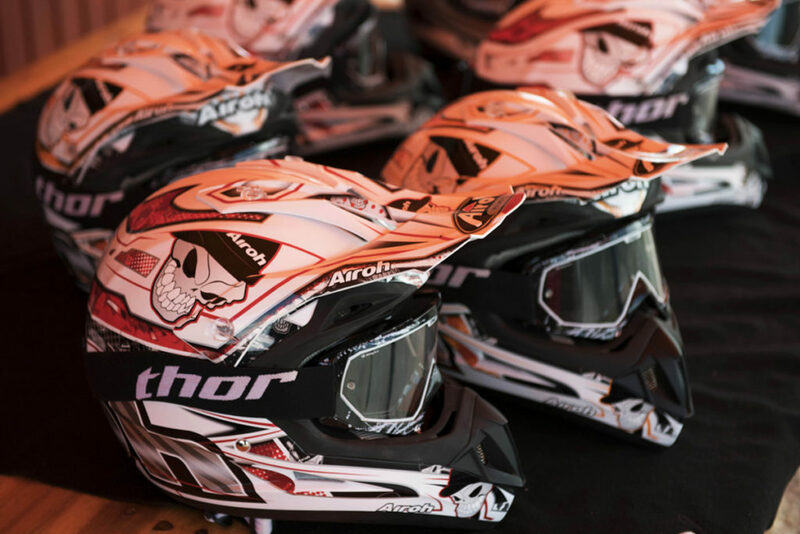 We offer special team building plans as well as individual rides and training. Here are a few facts on why ride with us, if you are not convinced yet, you will be now! Use the contact form bellow to send us a quote! 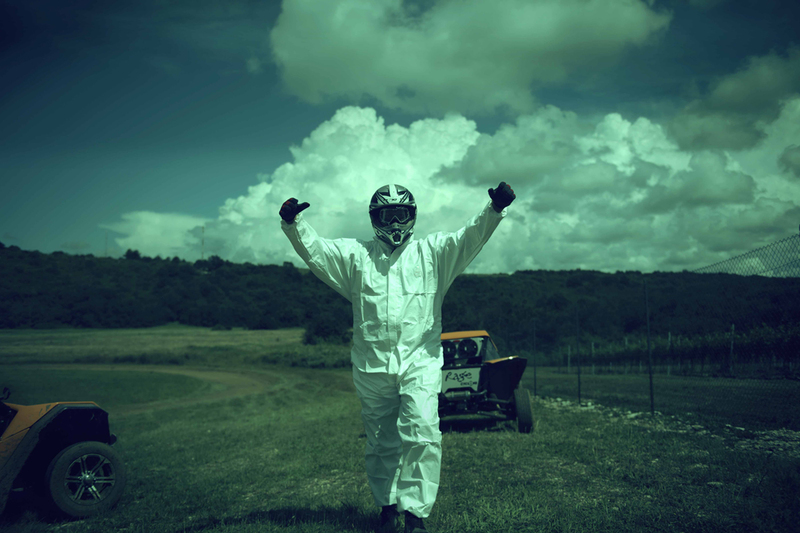 We offer exclusive team building events for you and your colleagues. Team building is aimed at enhancing social relations and clarifying team members’ roles, as well as solving task and interpersonal problems that affect team functioning. 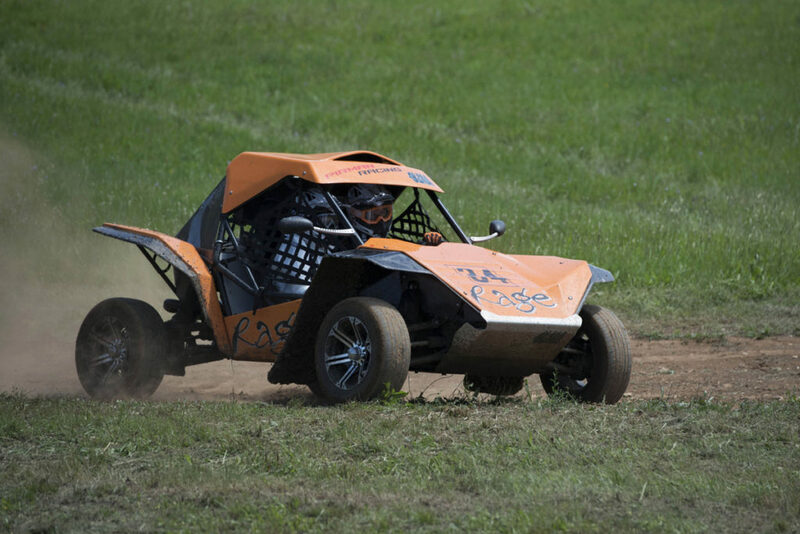 If you and your company is interested in Buggy driving team building experience, then look no further. If you are looking for an adrenalin rush then individual training course is just the thing for you! 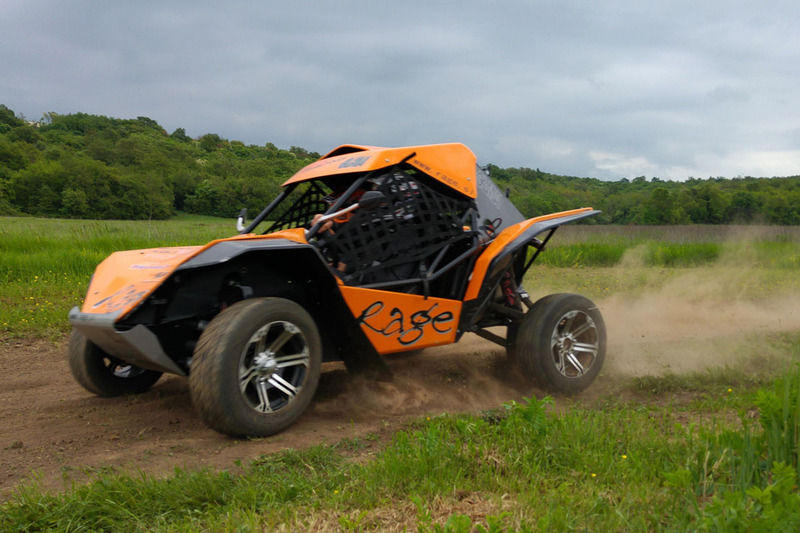 We offer individual training rides with our Rage Buggies at different places, offering the very best off-road experience in the region. Driving off-road is a completely difference experience and if you are just thinking about giving it a go, we say just do it! Contact us for a quote now! The prices are not that high at all. 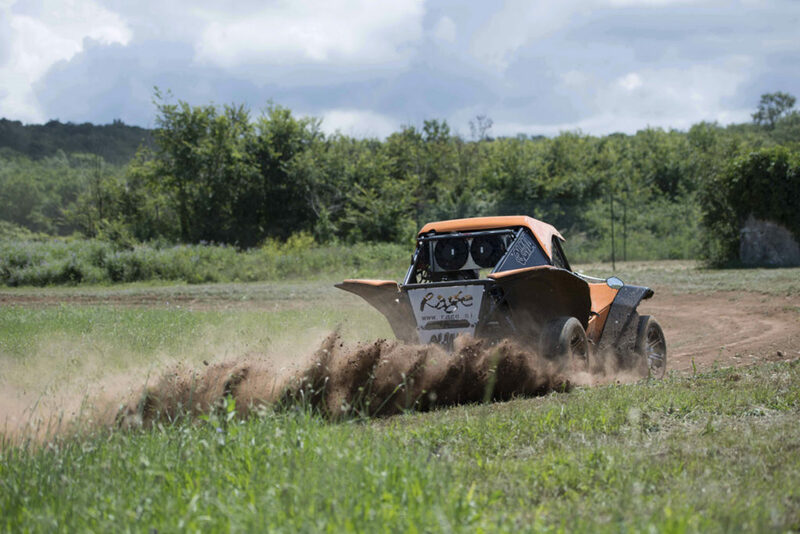 If you are planning on doing a custom event with or for your friends, co-workers, then get in touch with us and we will help you make the best off-road experience ever! 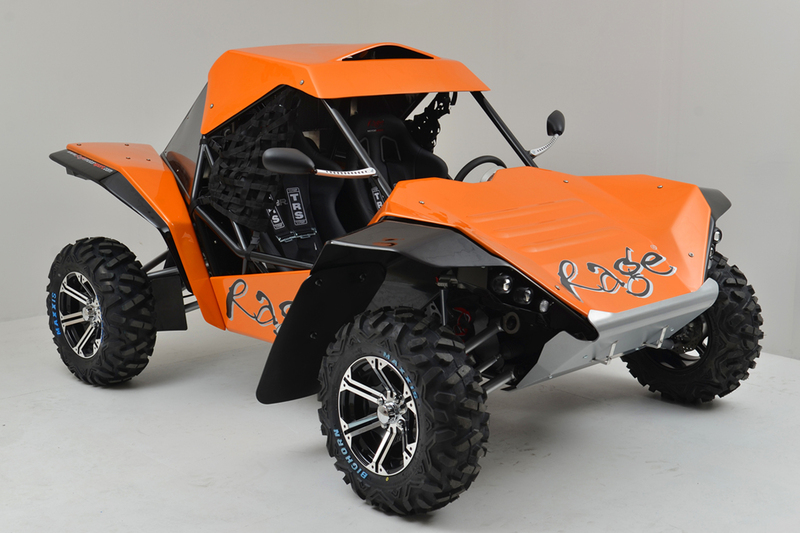 With our Rage Buggies you and your friends, co-workers will have the best time! Get in touch with us now! 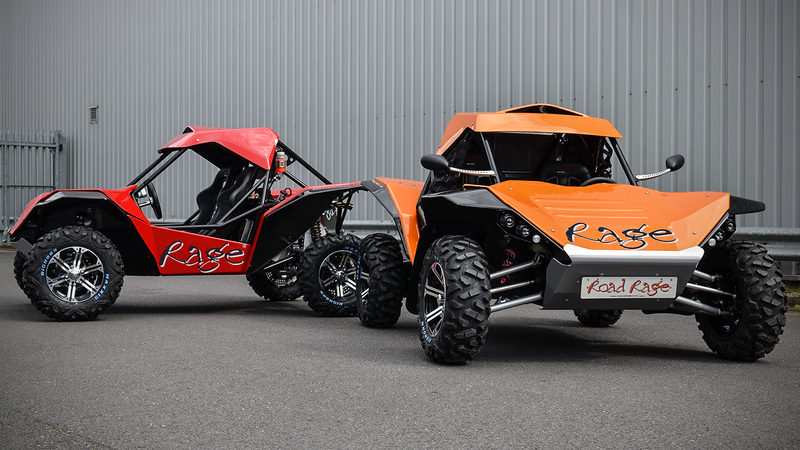 We have the latest and the greatest Rage Cyclone (R70T) Buggy and Rage Hurricane (R140T), which are one of the newest additions to the RAGE Motorsport line up. The Rage Cyclone (R70T) is one of the newest additions to the RAGE Motorsport line up. The Rage Cyclone has been designed around the well established two seater chassis that the Hurricane and Comet have been using. This vehicle has a secret that is beholden only to a select few who have ever driven one of our Automatic (CVT) models. The vehicle is fitted with a Continuously variable transmission (CVT) coupled with the latest Suzuki K-Series engine with 70bhp and 90 ft lb. torque. 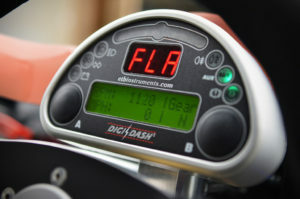 For the drivers that must have an automatic, this is the vehicle that is going to blow their socks off. 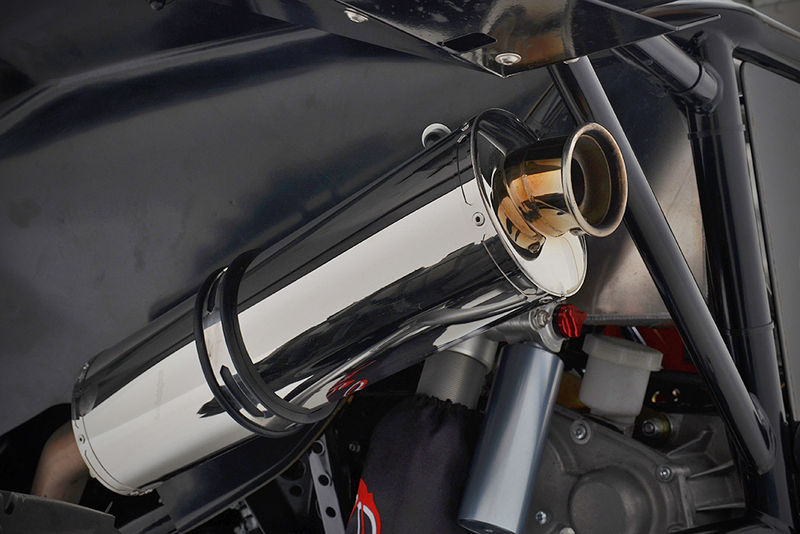 The 998cc engine gives incredible performance and will take the vehicle to a top speed of 75+mph. Yes, you read that correctly. 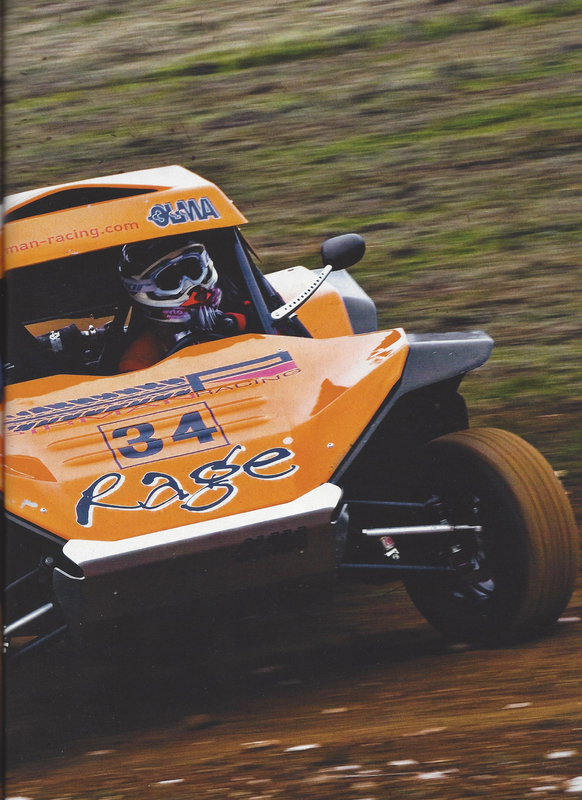 Pirman Racing is the official seller of Rage Buggies for our region so if you are interested in buying one or more of this extremely well designed and engineered machines, fell free to contact us and we will give you the best price! There are many models available. 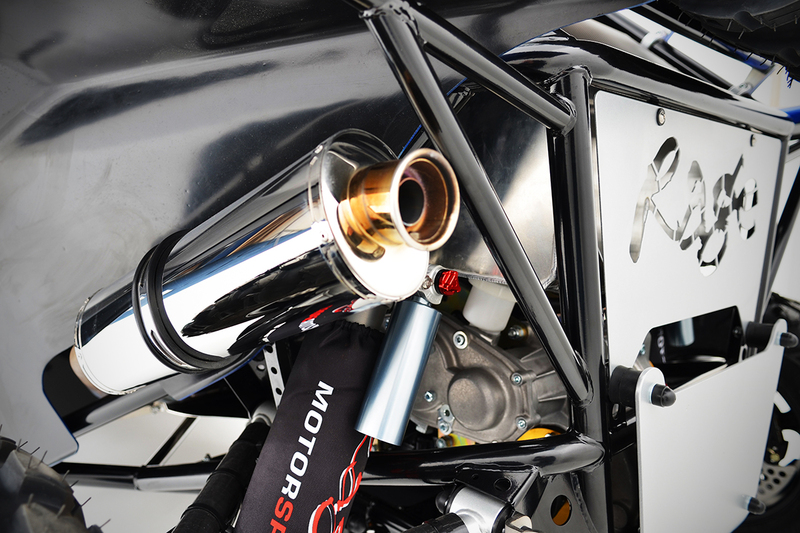 You can see all of them on official Rage Motorsport website. 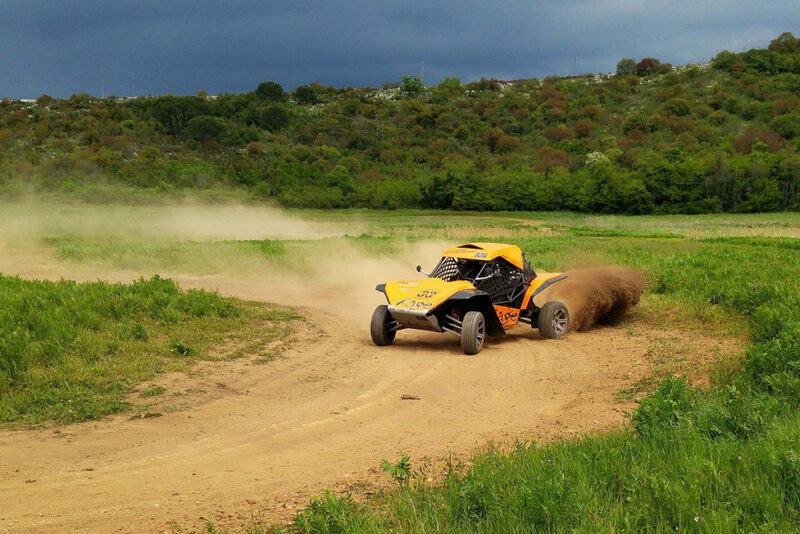 Any one of them can be purchased via Pirman Racing – Rage Motorsport Slovenia. The Rage Hurricane (R140T) together with the Rage Phazer is one of the newest additions to the RAGE Motorsport line up. 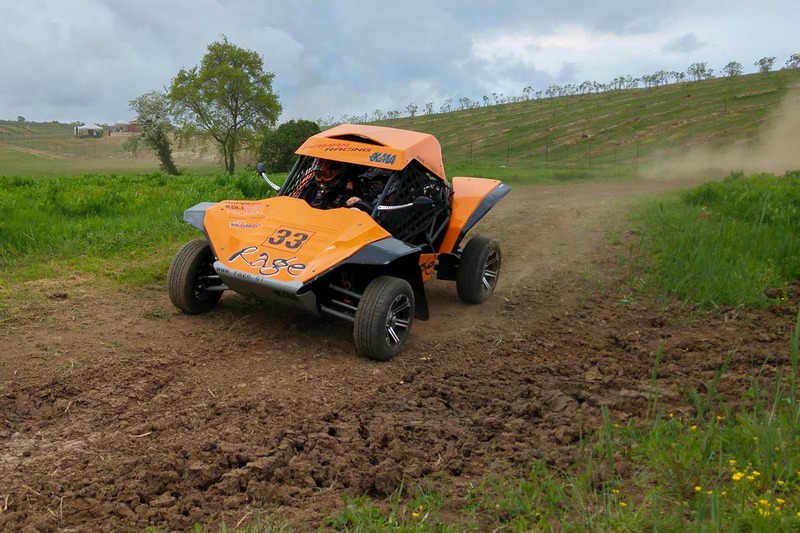 The Rage Nytro has been designed around the well established two seater chassis that the R180T and R180RT have been using for the past 18 months. 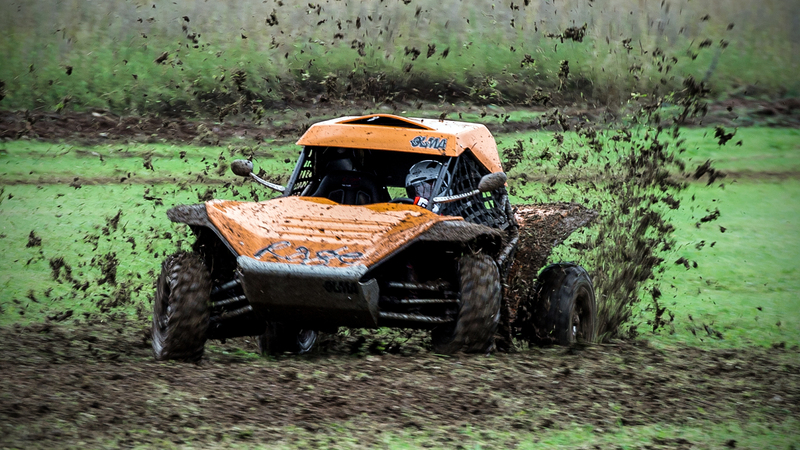 This vehicle has a secret that is beholden only to a select few who have ever driven a Yamaha performance snowmobile. It is an incredible vehicle that is capable of operating on a variety of surfaces, ranging from tarmac race track to full motocross. 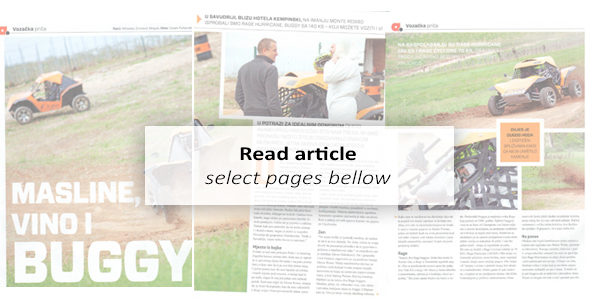 It is powered using the engine from the latest Nytro FX snowmobile. The Rage Nytro comes in motocross stance as standard, and can then be converted to Supermoto within 15mins using the Supermoto kit (optional extra), comprising of tarmac tyres, alloy wheels and shorter shock absorber springs. 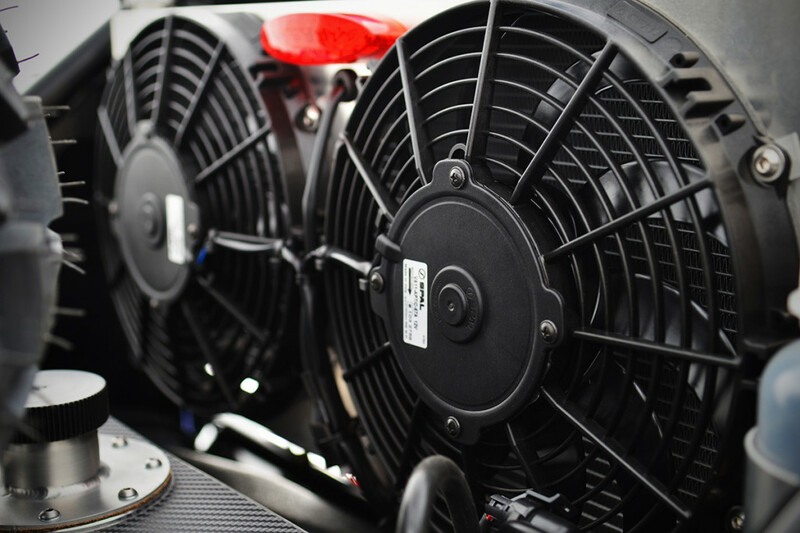 The 1049cc engine gives incredible performance and will launch from 0-60mph in under 4 seconds and on to a top speed of 120+mph. 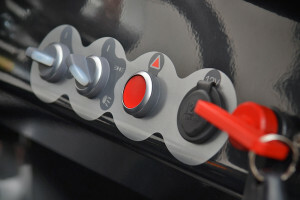 The vehicle is fitted with a Continuously variable transmission (CVT) which for the drivers that must have an automatic, this is the vehicle that is going to blow their socks off. 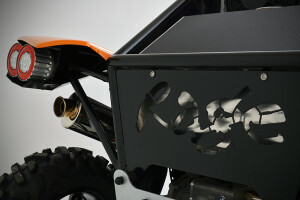 The Rage Nytro is also fitted with reverse. Pirman Racing is the official seller of Rage Buggies for Adriatic region so if you are interested in buying one of these, get in touch with us now! There are also other models available. 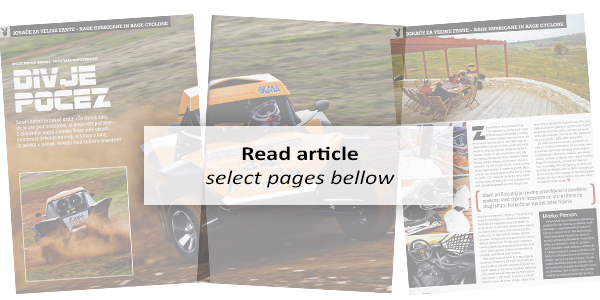 You can view them on the official Rage Motorsport website. Take this rare opportunity in the middle of Europe and find beyond of ordinary experiences. Book a ride now! Contact us for a quote. 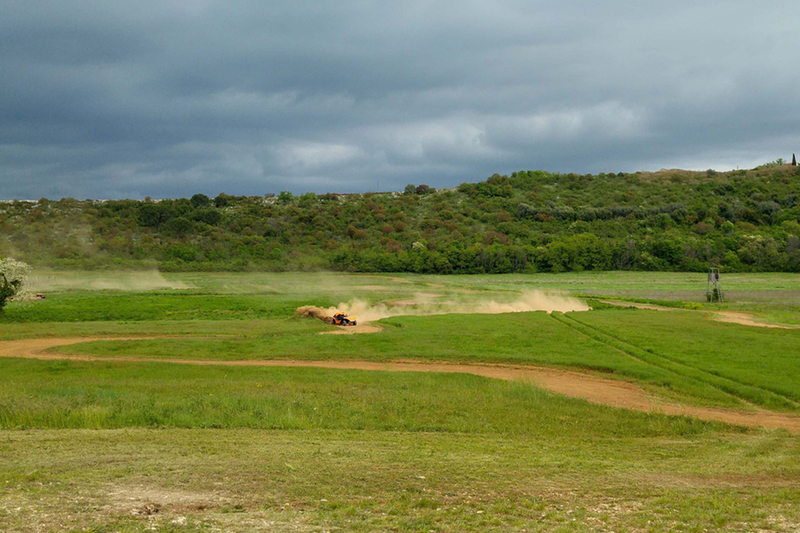 A few short clips from our driving experience tests. Feel free to contact us for a quote. We offer team building events as well as individual sessions. Our headquarters for the Rage Adriatic region are located in Ljubljana, Slovenia. 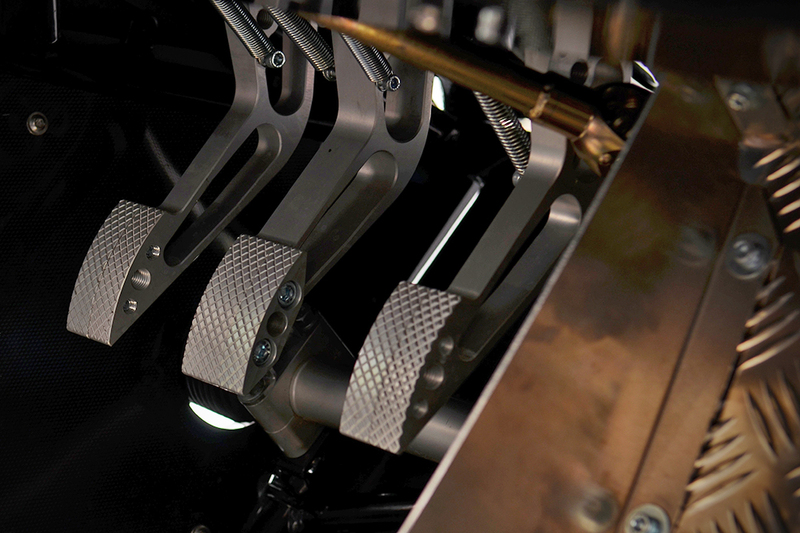 For your viewing delight, see some of the many YouTube videos that both we and our customers have made for you. We are sure you will appreciate both the action and some of the finer details of our product range. We are located in Adriatic region between Alp’s Mountains and Adriatic Sea. Our headquarters are located in Ljubljana, the capitol of Slovenia. 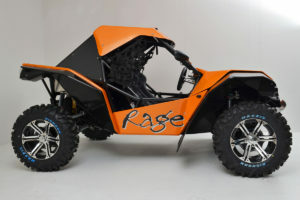 Feel free to call or write an email if you have any questions regarding Rage Buggy driving experiences or are thinking of buying a Rage Buggy.